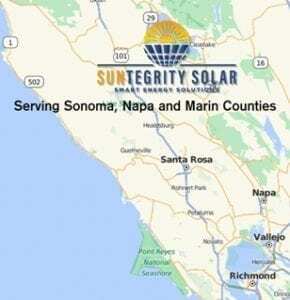 Unlike many local solar companies, we have a real office with real people! If you would like to stop by and ask questions, see equipment, or just make sure we are the real deal, please feel free to do so. We can be contacted by phone and email as well.